The fourth annual 30A 10K and 1 Mile Fun Run had a record number of runners participate in the event this Thanksgiving Morning. Today was perfect weather for an amazing race. 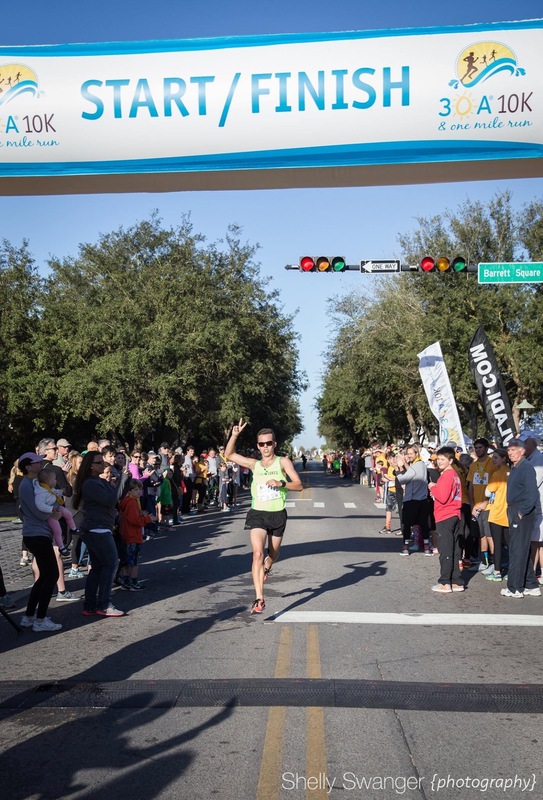 Riley Markel was the Overall Winner for the 2015 30A 10K with a blazing fast of 35:28, earning him top spot and the Florida State Championship. Ann McGranahan won Overall Female with a time of 38:38 and the Florida State Championship. 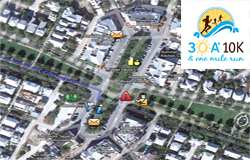 Mark calendars for next year’s 30A 10K and 1 Mile Fun Run on Thursday, Nov. 24, 2016. Is there link to view pics of the race? We are posting 10K and Fun Run photos today!! Hi Sandy. Here is the link to the photos.